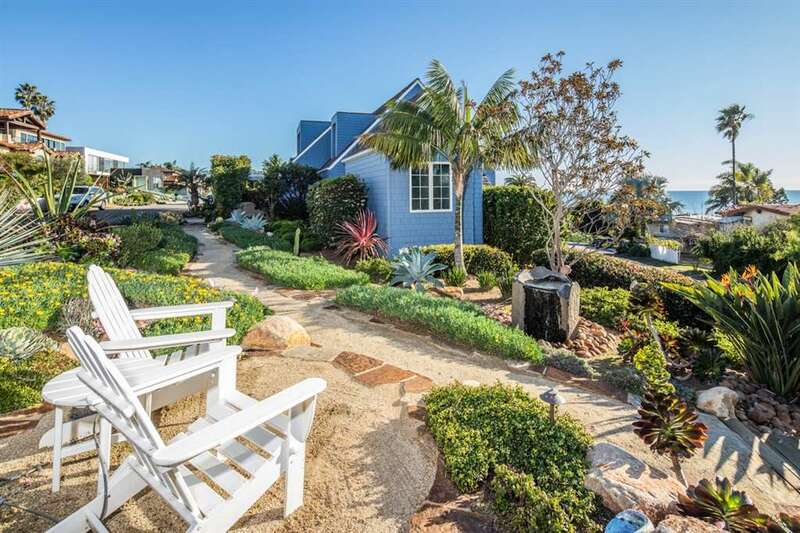 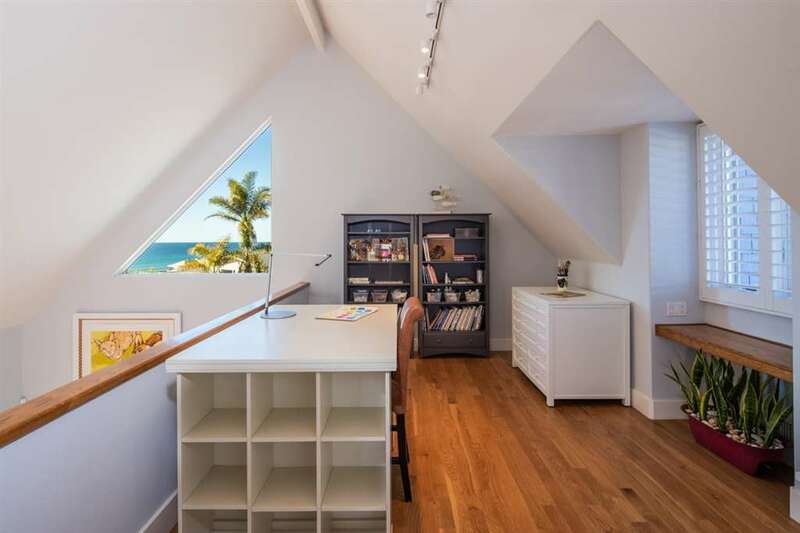 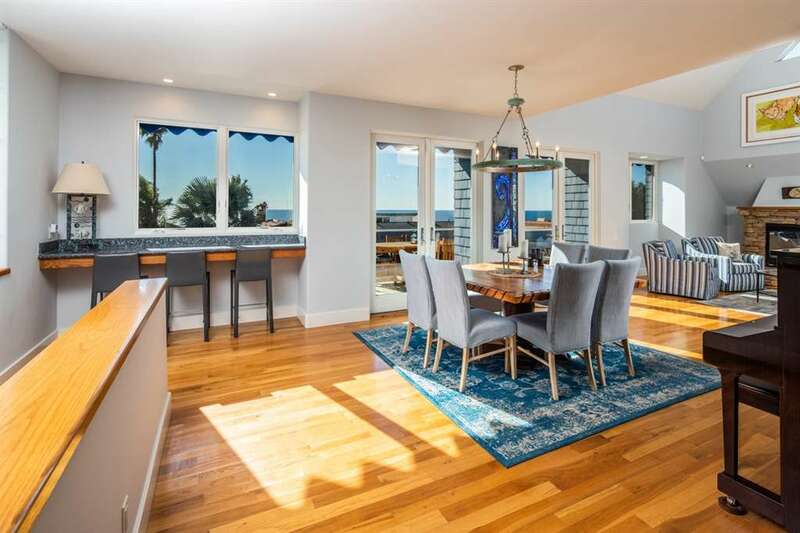 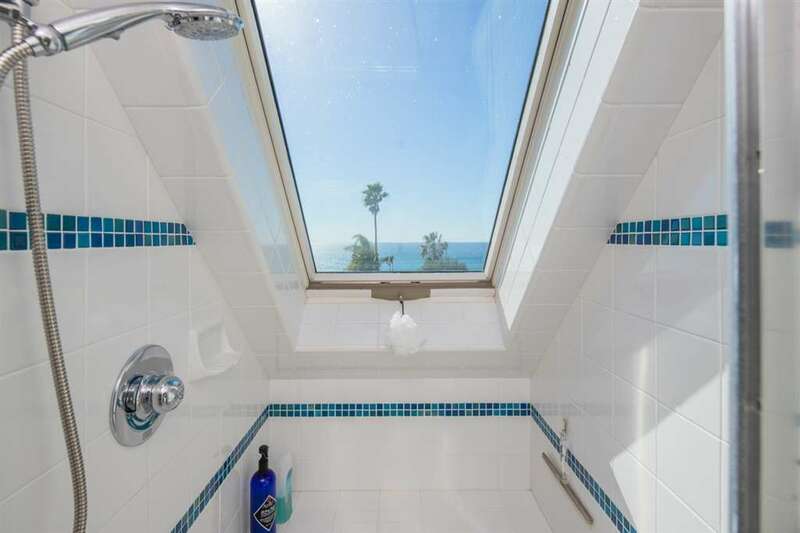 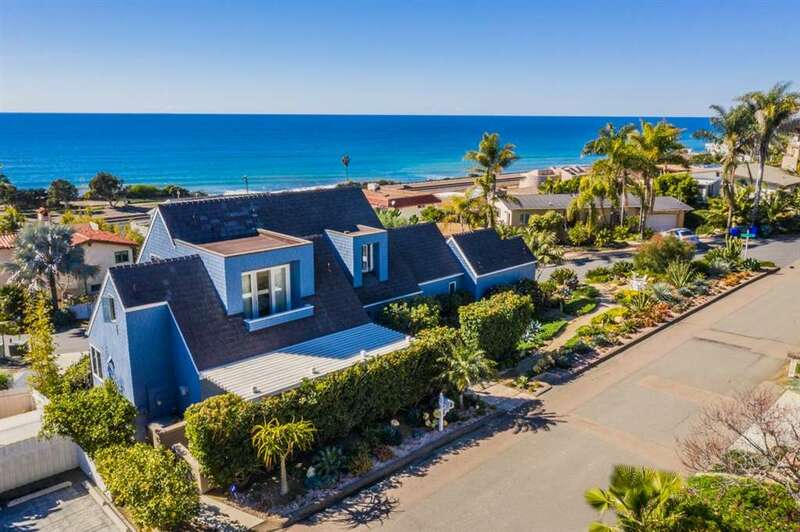 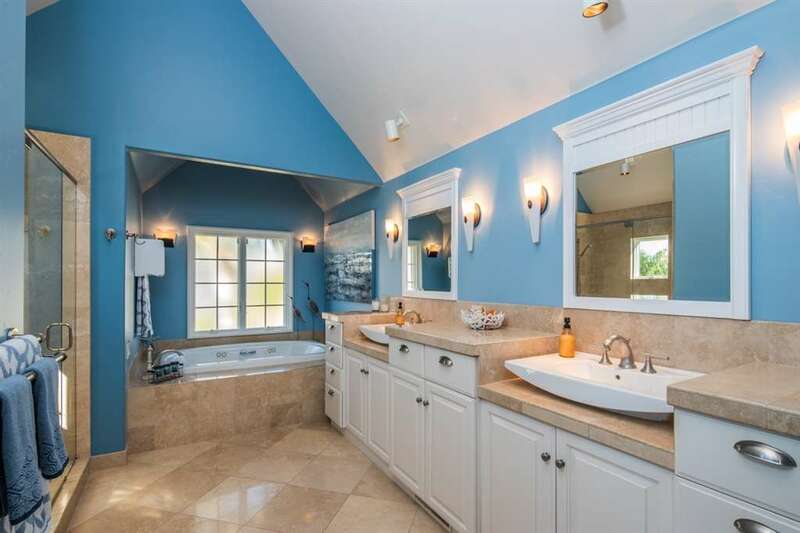 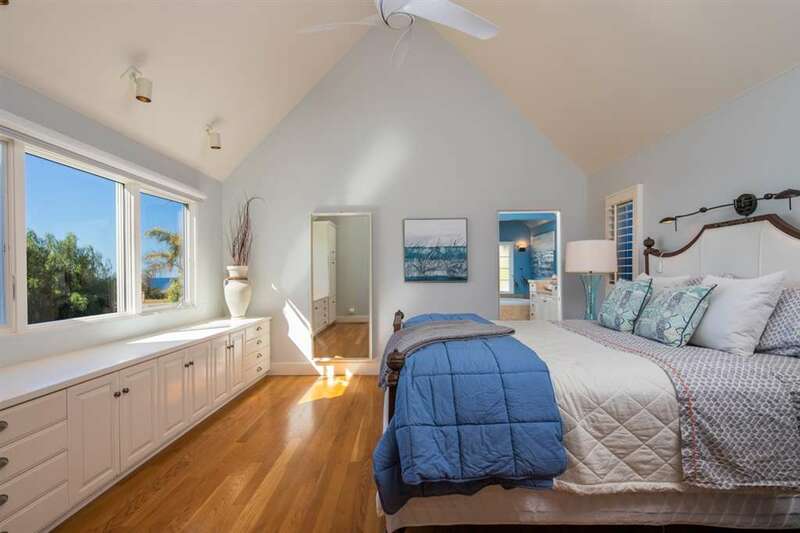 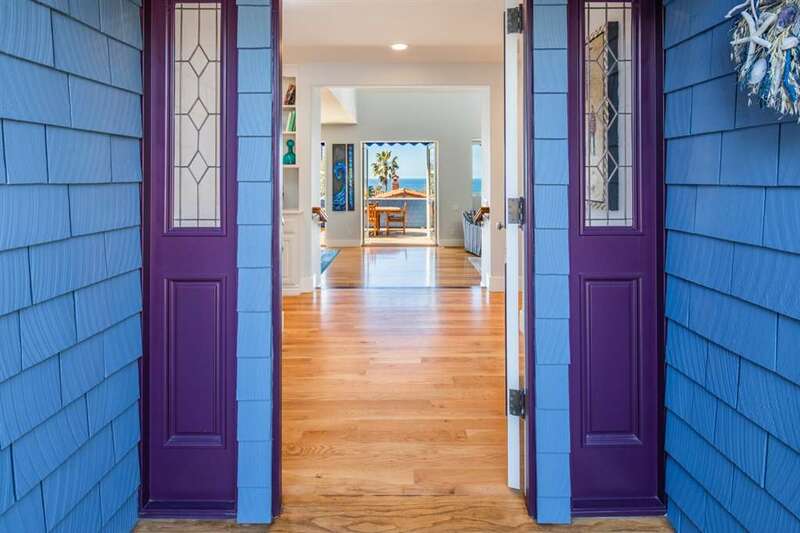 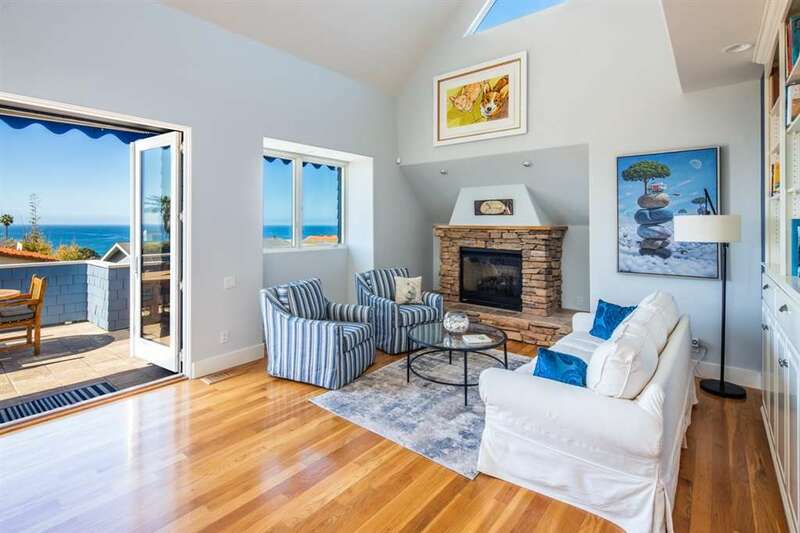 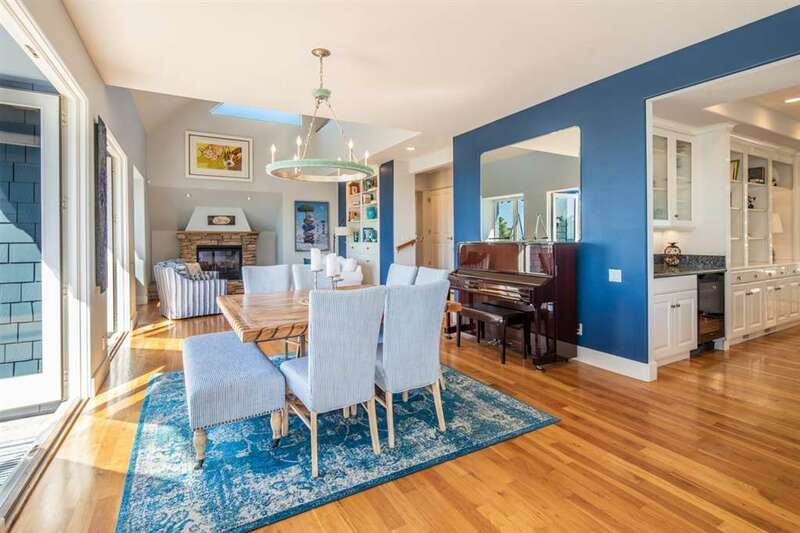 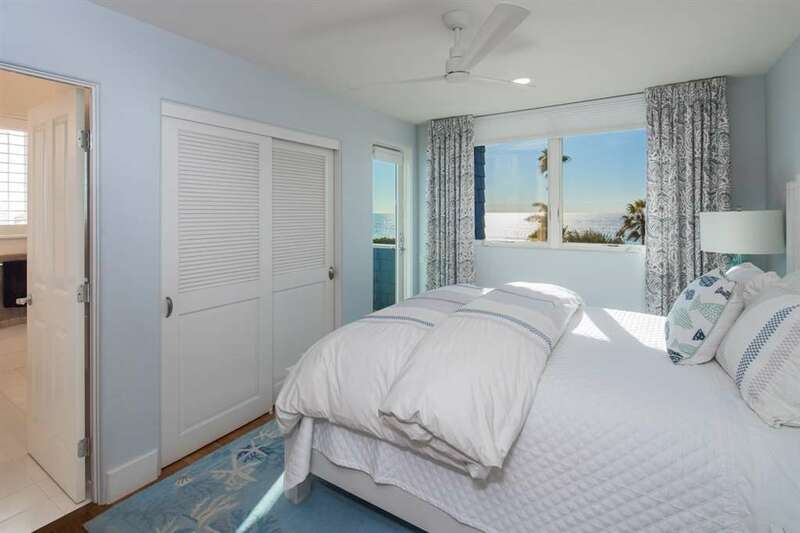 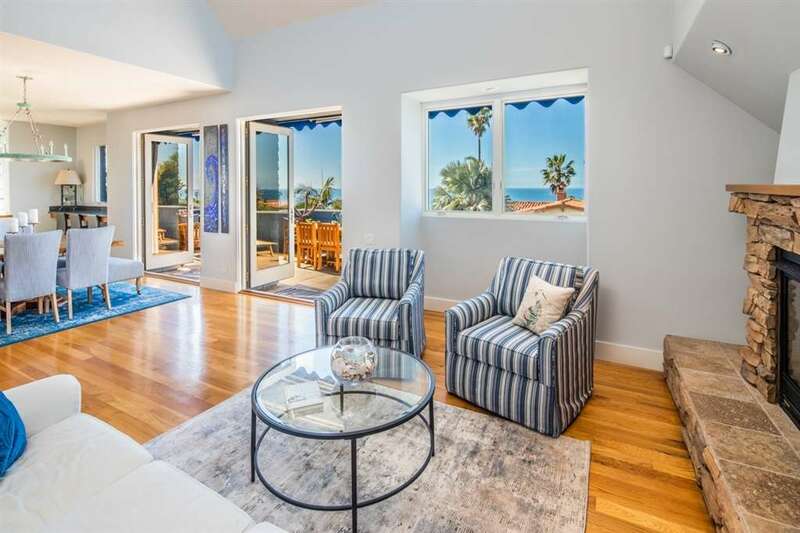 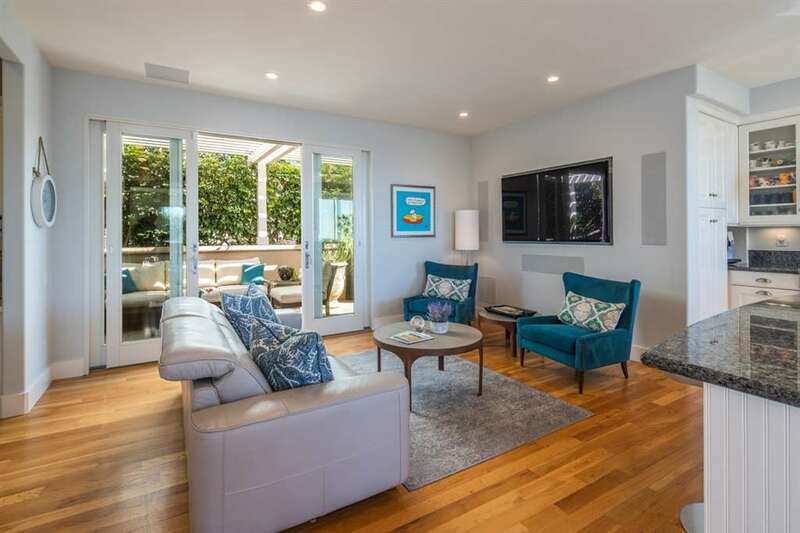 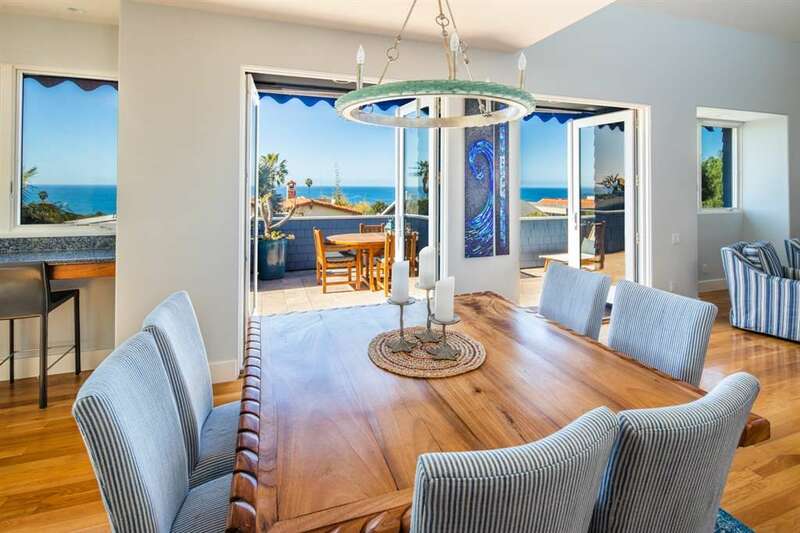 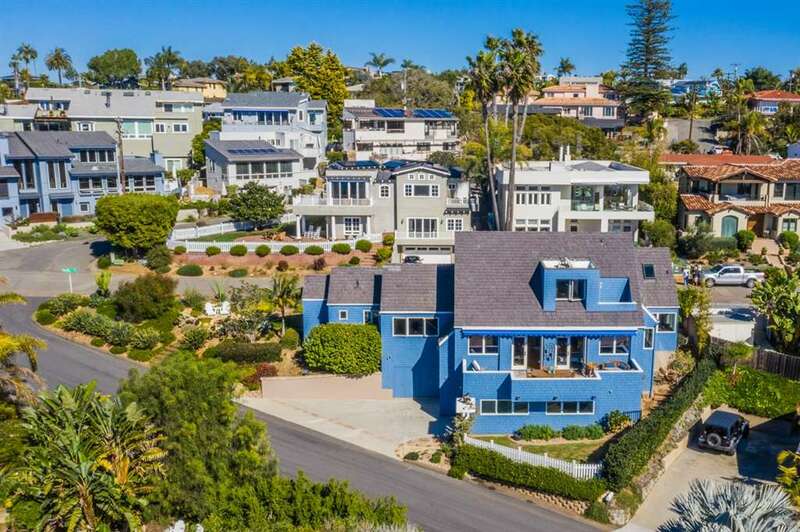 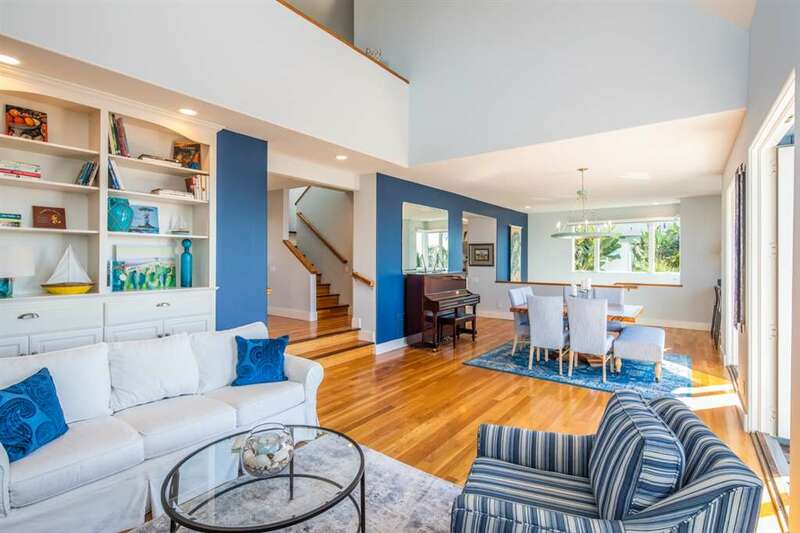 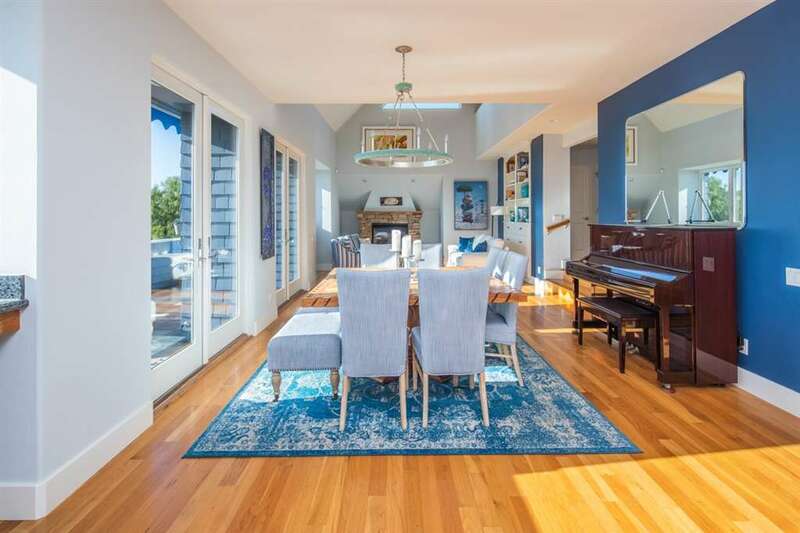 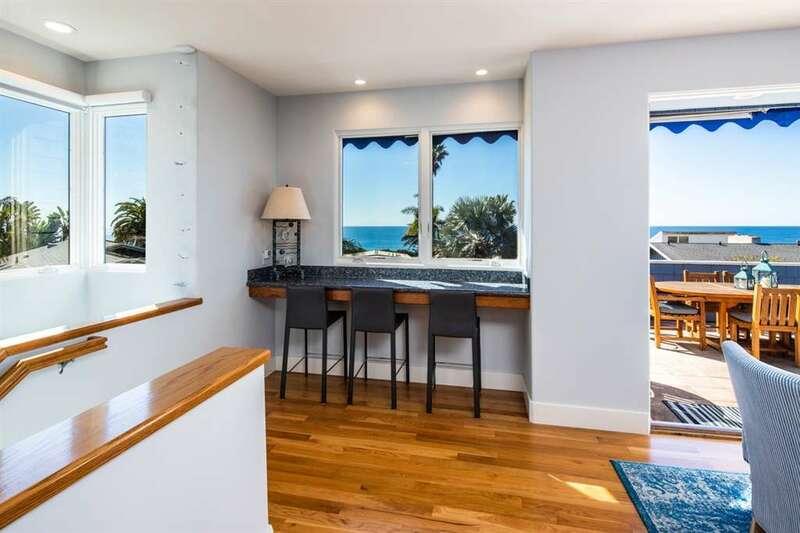 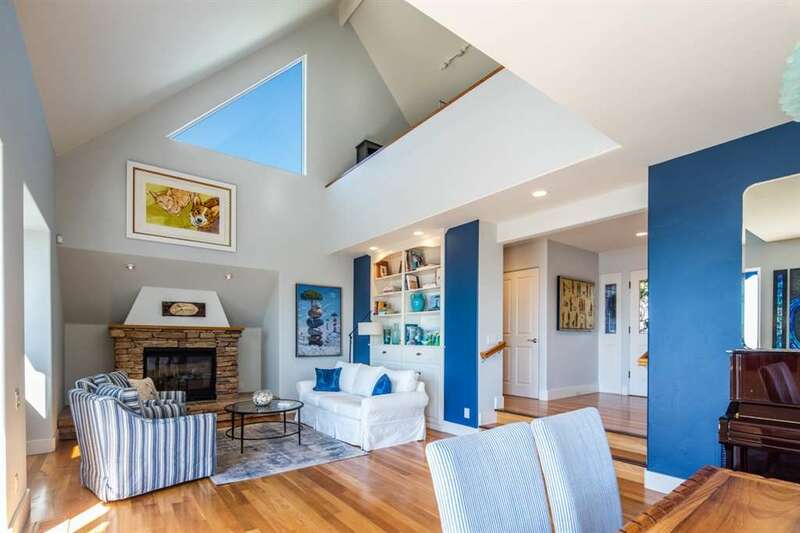 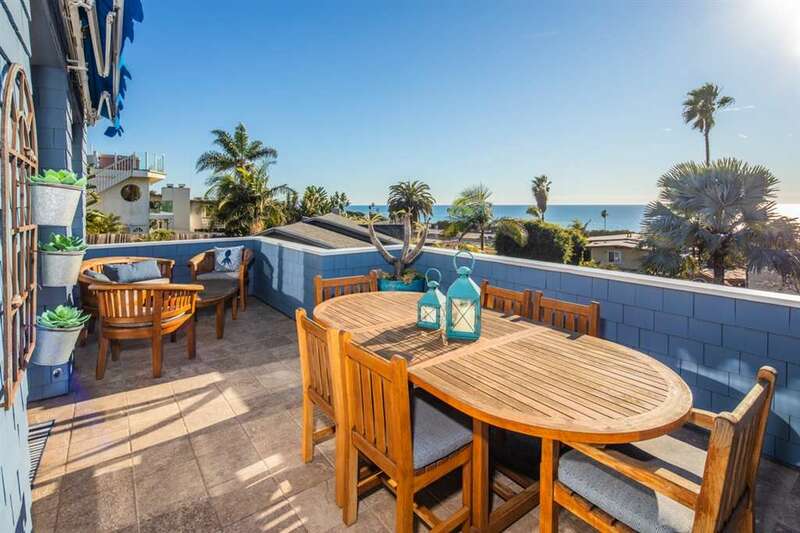 Mesmerizing ocean views captivate from nearly every room of this vibrant 3 BR home. 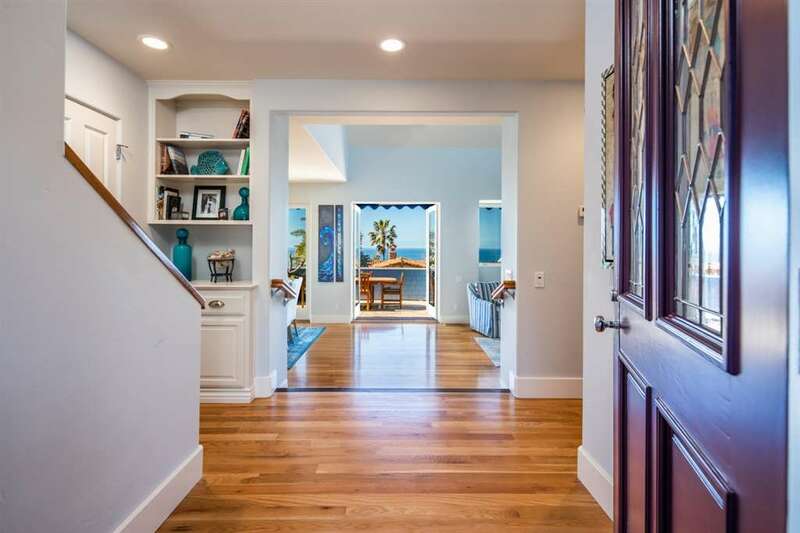 Masterfully aligned spaces include a combination living & dining area w/doors to a spacious entertaining deck. 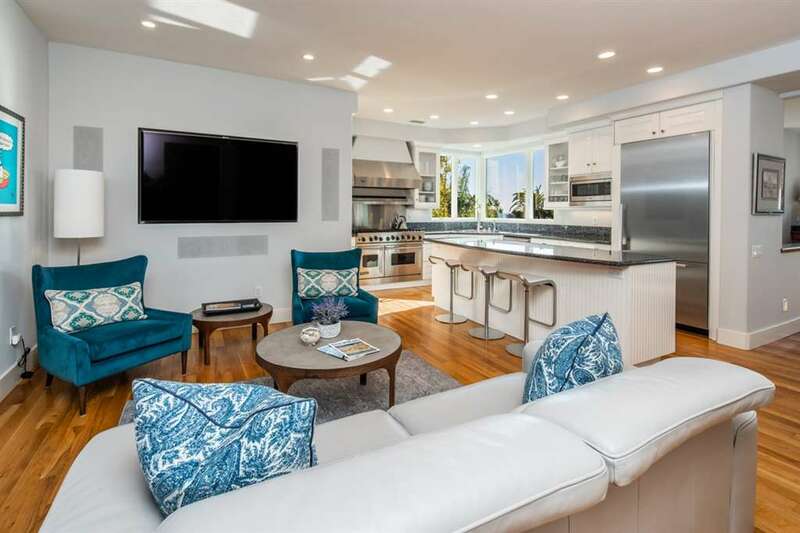 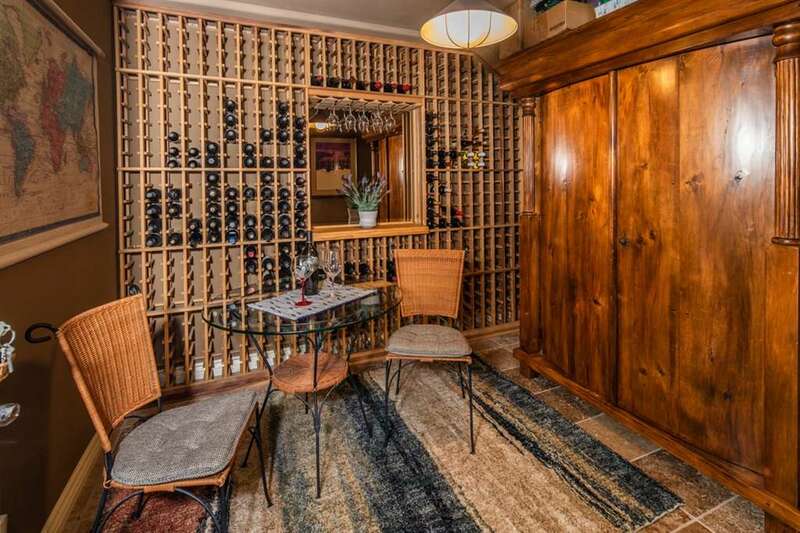 The west-facing kitchen has a large granite island, wet bar, & wine frig, and opens to the cozy family room w/built-in media system, office space, & idyllic patio. 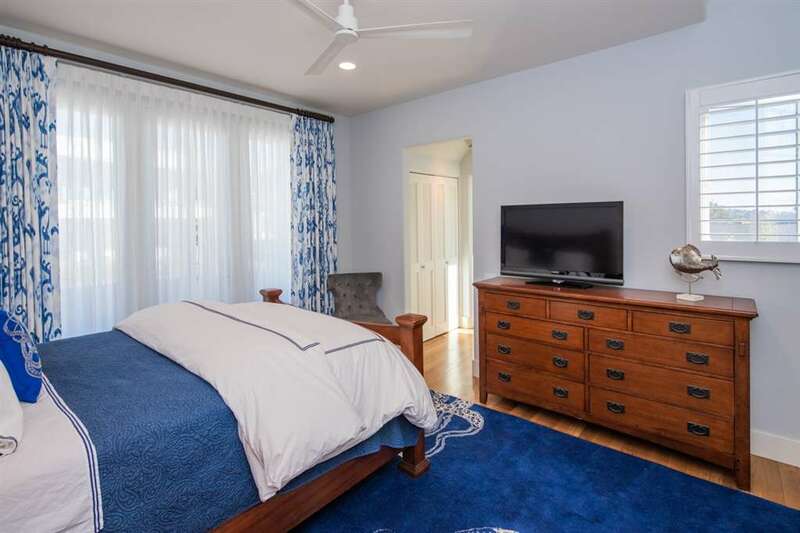 Sumptuous main floor master plus 2 guest BRs & loft upstairs. 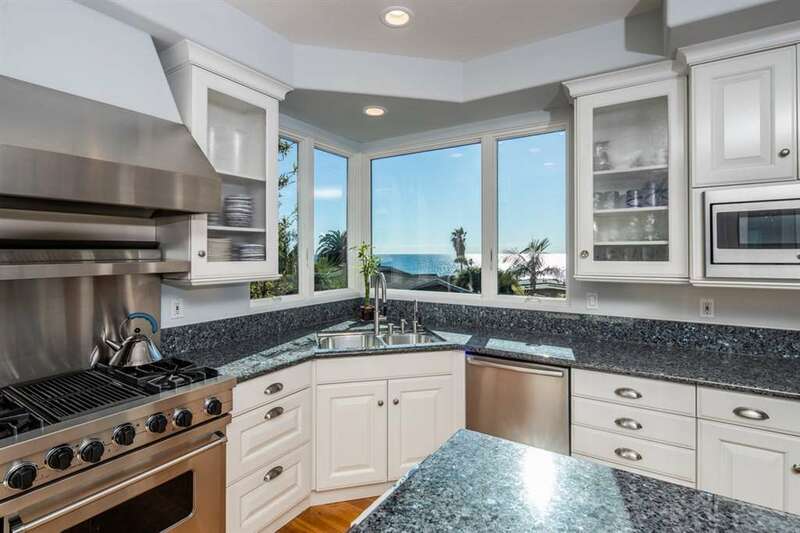 Located on a large corner lot w/fenced yard, this is the ultimate luxury beach house!